GNPC in a bid to keep employees productive and connected on the go have chosen Microsoft’s Office 365. But this deployment has to happen without any kind of interruptions to service delivery, as such they turned to Microsoft Fast Track and Microsoft Premier Services Support to help with migration. 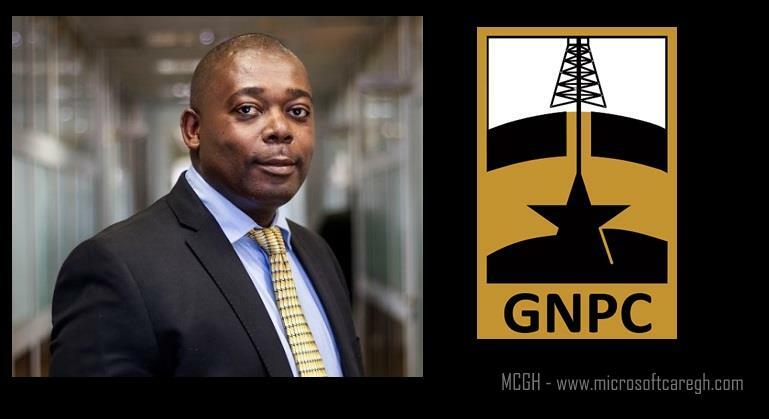 Godfred Ofori-Som, IT manager of Ghana National Petroleum Corporation (GNPC), talks about the decision to use Microsoft Office 365, the adoption and migration process in a blog post. In our bid to ensure that our employees stay constantly connected and equipped to work everywhere, including in the field, we decided to invest in a robust IT structure and in tools that support on-the-go connectivity. This is crucial to support timely communication internally as well as mission-critical email with partners, customers, suppliers and other key stakeholders. Godfred talks about how the they were already using some Microsoft services like Windows server, Windows OS and had a Microsoft Enterprise Agreement. So based on that trust choosing office 365 was top and came natural to accomplish what they were looking for. Finding out about Microsoft’s Security support for hybrid and on premises deployments gave them a boost. The IT team had a challenge when it came to hybrid migration as they hadn’t deployed anything like this. Microsoft Fast Track and Microsoft Premier Services Support came in handy and helped assess their IT infrastructure and environment, and created an adoption. We worked with Microsoft Premier Services Support, and together, FastTrack and Premier not only helped us deploy Office 365, but also developed a high-level view—a cloud strategy for the whole business. This included providing advice on how to migrate our other apps over time and get the most out of the capabilities and components of Office 365. Microsoft FastTrack includes resources, tools and experts that help you rollout Office 365. The Microsoft FastTrack team believe a successful Office 365 rollout focuses on driving adoption and helping everyone understand the benefits of working in a new way. Microsoft Premier Support services provides continuous hands-on assistance and immediate escalation for urgent issues, which speeds resolution and helps you keep your mission-critical systems up and running. With the help of these Microsoft products and services, GNPC has moved their apps to the cloud. Our employees are already changing the way they work. Managers can now share data with each other and access it even while they’re traveling—a new best practice—rather than store data on their computers. Employee communication and engagement have also been improved. Employees can connect on Yammer by posting photos, videos and more. Our Corporate Affairs department shares quick updates with staff on Yammer, which further drives collaboration among the teams within the business.